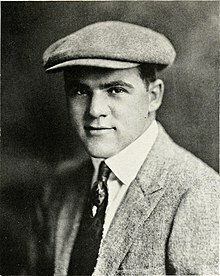 Harold Eugene "Hal" Roach, Sr. (January 14, 1892 – November 2, 1992) was an American movie and television producer, director, and actor from the 1910s to the 1990s. He was best known today for producing the Laurel and Hardy and Our Gang (later known as The Little Rascals) movie comedy series. This page was last changed on 26 February 2019, at 01:35.